The second of the two new songs from the upcoming compilation album by Keane has been released for you to enjoy in its full glory. 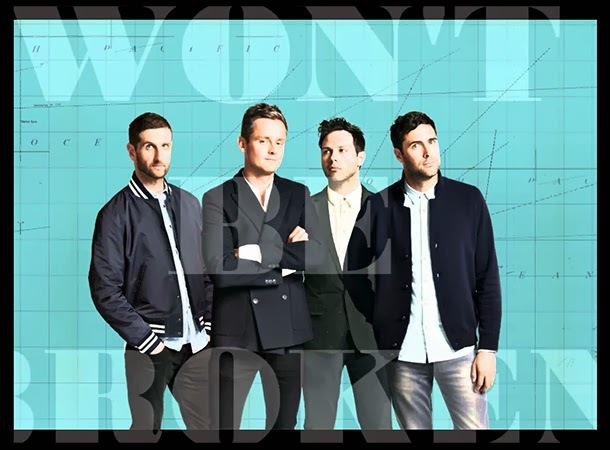 The song, which is called Won't Be Broken, has landed on the band's official Vevo page to give way to the upcoming release of The Best of Keane album. The first of the two entirely new songs called Higher Than The Sun has been released almost a month ago. And both of them are equally good as ever. Don't know why they are not included in the band's Strangeland album, since these songs have been created around that time. The good thing though is we have something new to listen to from this ever fantastic band. Listen to the new song Won't Be Broken by Keane. The Best Of Keane compilation album will fly into your nearest music stores on November 11, 2013 and is already available for pre-order at Amazon, iTunes, and Keane Shop.